I am very excited to be showing this very important photography project, Global Catch: Portraits of a Precious Resource, that I have been working on over the past few years. 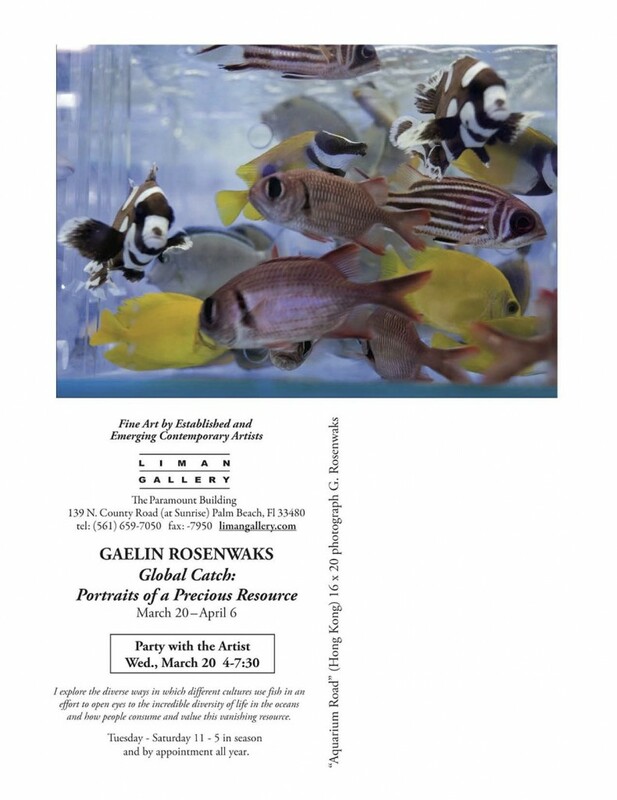 Below is an invite to the gallery opening. If you are in South Florida, I would love to see you there! This entry was posted in Fish Markets and tagged aquarium, art, fish, fish markets, gallery, global catch, photography on March 14, 2013 by Gaelin.